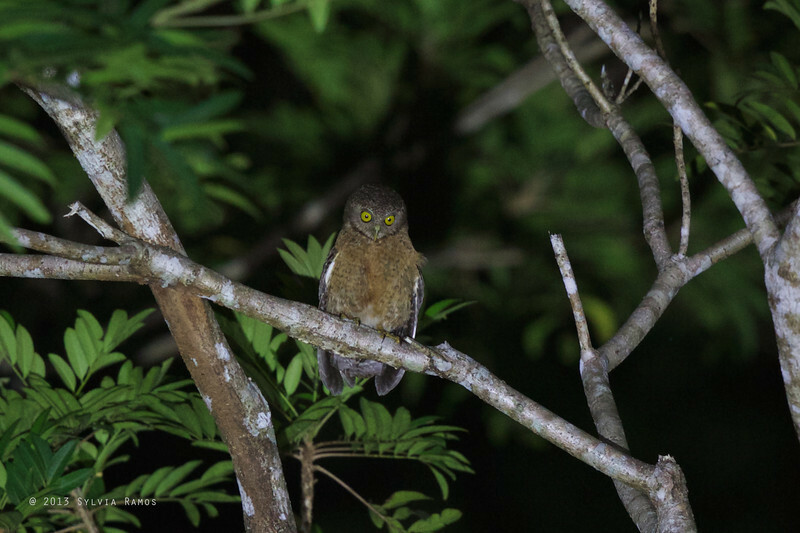 The Cebu Hawk Owl is only found in the few remaining forest patches of Cebu such as Alcoy and Tabunan. The species was only described in 2012. Prior to that, it was only known from a single collected specimen in a British Museum. The specimen had not been described and the species was thought to be extinct. It was rediscovered recently and studied extensively for several years. Godfrey Jakosalem who did field work on the Cebu Hawk Owl and is one of the authors of the paper estimates that there are only 200 pairs left in Cebu.